Does your child need a change of Speech Therapy Pace? Meet Michael Gamble! Would an energetic male speech pathlogist make a difference to your son or daughter’s motivation for speech therapy? When kids are supported by someone they like and trust, their results often leap-frog months ahead, meaning that problems are overcome much more quickly and easily. 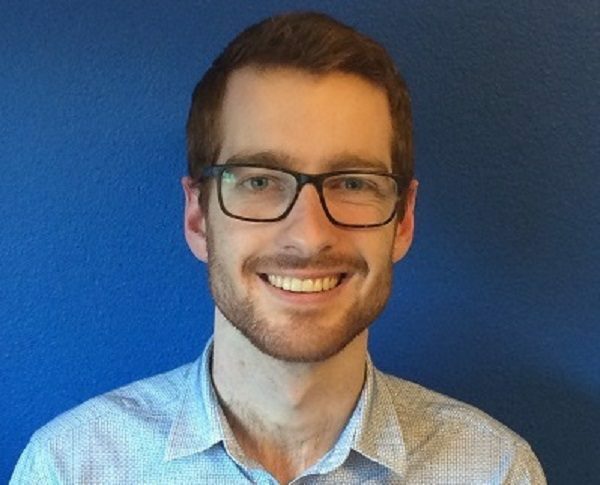 Michael is a highly trained paediatric speech pathologist with a strong reputation for providing children with creative and engaging speech therapy that focuses on their individual needs. Prior to joining the Kids First team, Michael worked for a respected children’s charity delivering speech therapy to disadvantaged children in Sydney preschools and schools. He has also worked in private clinic settings. Michael’s broad range of clinical skills means that he helps children of all ages and abilities. He enjoys supporting kids who struggle with issues like articulation problems, expressive and receptive language delays. Helping children to improve their spelling, reading and writing is another of Michael’s clinical strengths. His effective, evidence based approach is equalled by the energy he brings to each and every speech therapy session. Kids enjoy Michael’s enthusiasm (and his amazing collection of games!) and parents appreciate his thorough and dedicated commitment to helping children reach their speech, language and learning goals. Can Michael or another member of the Kids First team help your child? If you are concerned about your child’s speech, language or literacy skill development, don’t delay any longer! Appointments with Michael and Kids First’s other experienced speech pathologists are available now. Call us today on (02) 9938 5419, or complete the booking form below and we’ll contact you to arrange an appointment for your child.